The Dr. Bhau Daji Lad Museum will be directing this series of programs. Come by the museum and join in these family-friendly events from January 14–January 20, 2012. 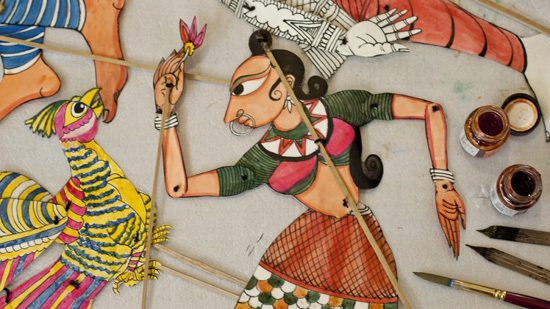 In this workshop designed by the Dr. Bhau Daji Lad Museum, children ages 10–14 will work with professional puppeteer Meena Naik to create paper puppet figures representing the contemporary urban cultural identities of Mumbai. What puppet would you create—a movie star, bus conductor, cricketer, dabbawala, or doctor?